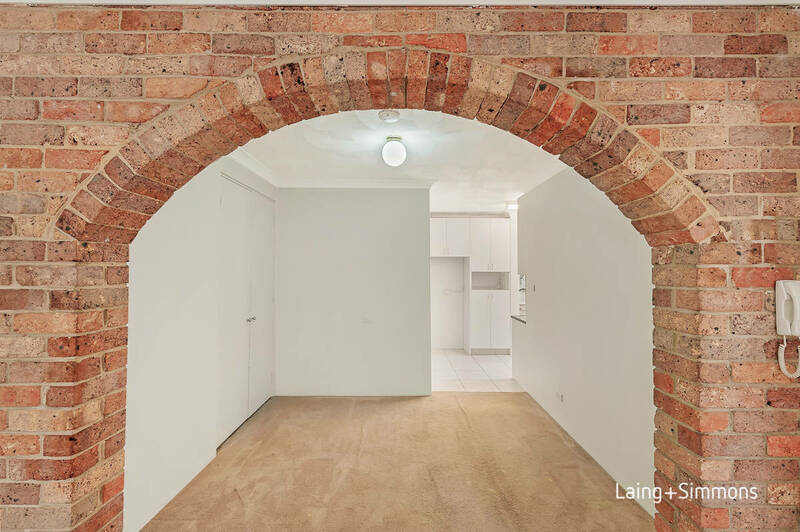 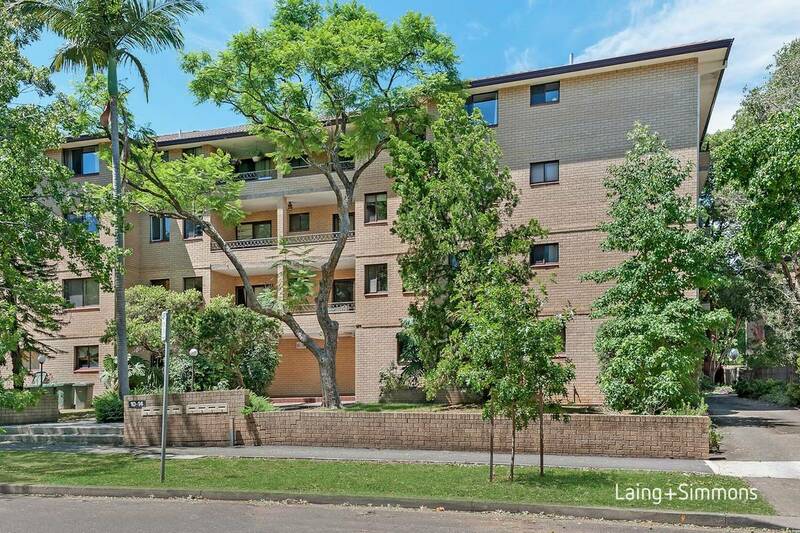 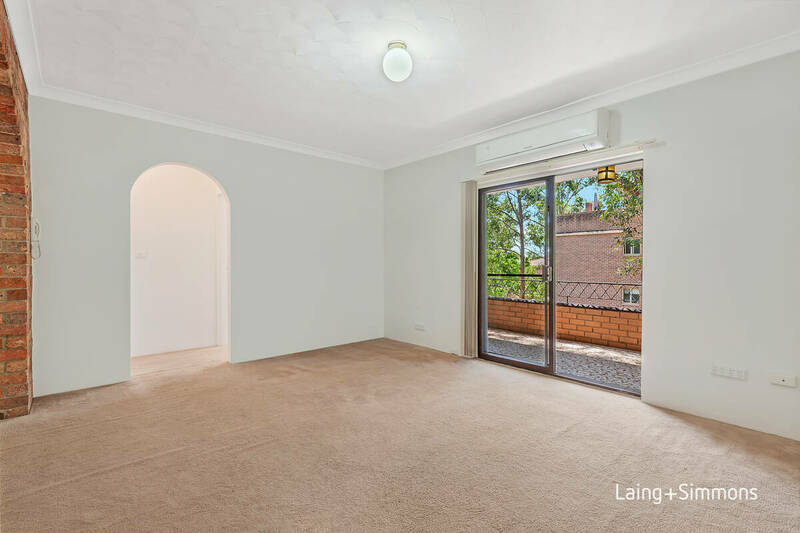 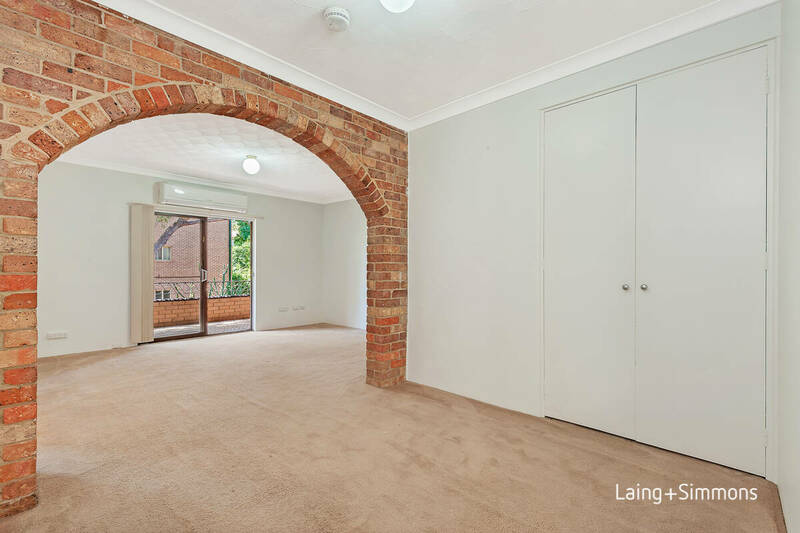 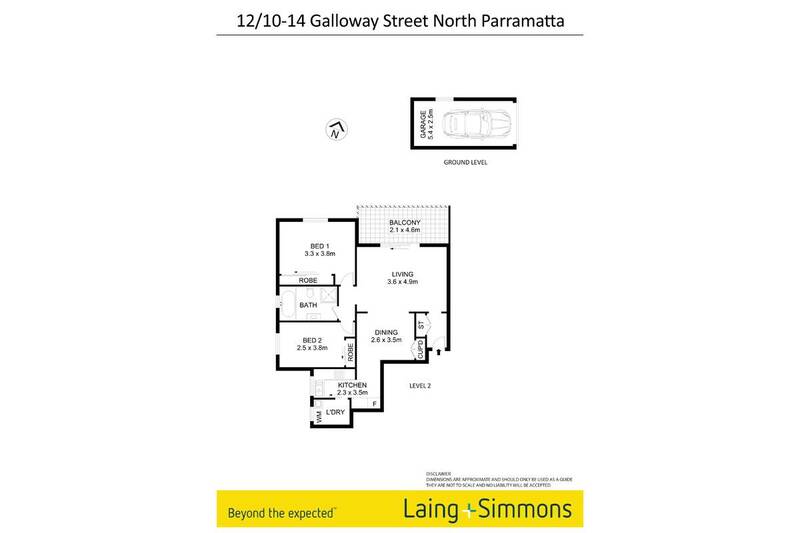 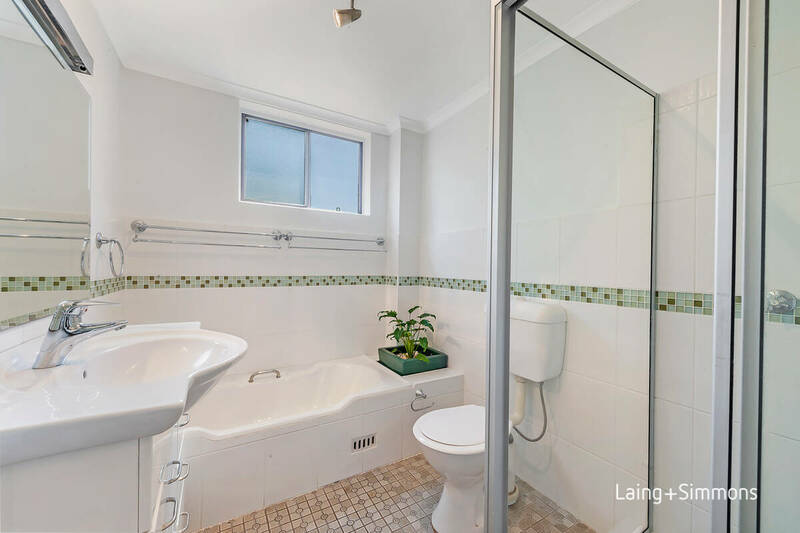 We are excited to present this well maintained 2 bedroom unit in a leafy street in North Parramatta. 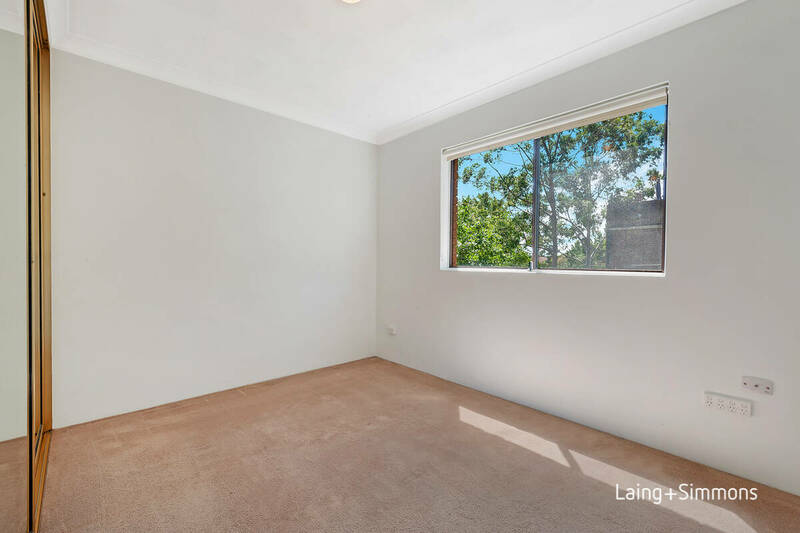 Located in a quiet pocket, minutes from the hustle and bustle of Parramatta CBD, close to reputable schools and recreational parks. 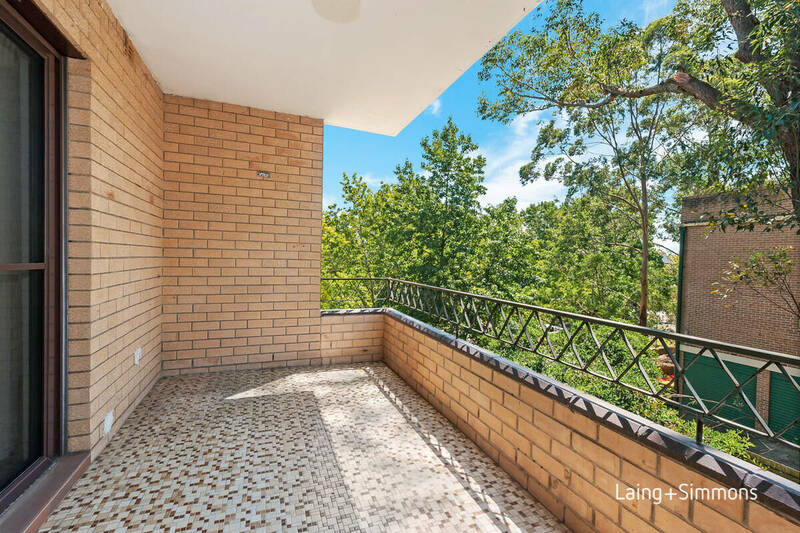 It is positioned on the second floor of a secure building with a northerly aspect. 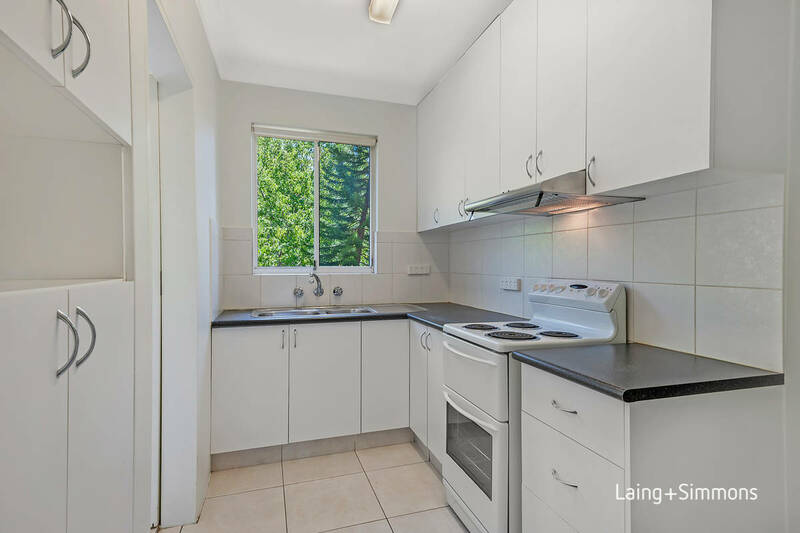 With options to rent the unit as is or add value with plenty of potential to update, its time to make it yours.